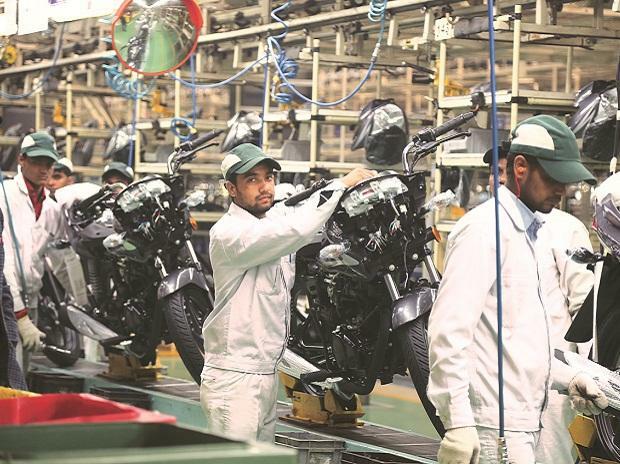 Japanese auto major Honda Motor Co will commence exporting bikes by next year from India, a country which it sees as a future global hub, particularly for mass market models. 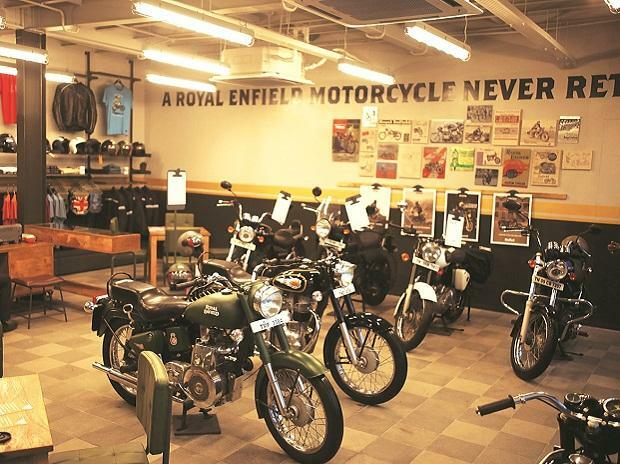 The company is also building a global procurement centre for large-sized motorcycles as well as commuter bikes in India as it looks to enhance exports from the country along with components. "We will soon start exporting from India... 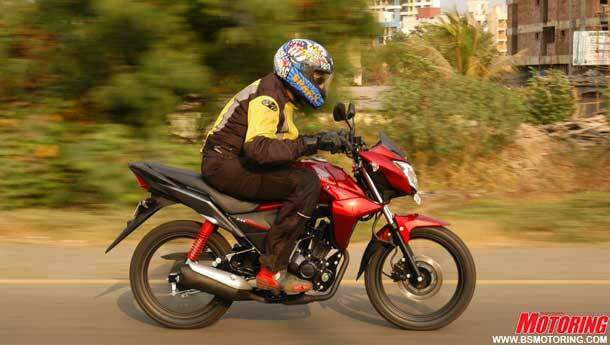 Earlier some of the motorcycle models were being produced by Hero. Now we would like to do it ourselves by next year from the new plant," Honda Motor Company COO (Motorcycle Operations) Tatsuhiro Oyama told reporters on the sidelines of Tokyo Motor Show here. Last year, Honda and the Hero Group decided to end their 26-year-old joint venture Hero Honda and the Indian partner bought out the Japanese firm's entire 26% stake for Rs 3,841.83 crore. Indian motorcycle market has high potential and Honda believes that India will eventually become number one in terms of motorcycle market, he said. 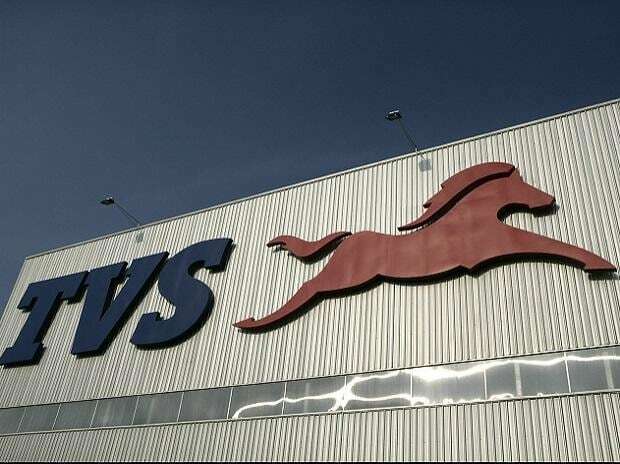 "Therefore, we have lots of expectations towards its capability to export to the global market...Specially talking about motorcycles, we do believe India will become a global hub, particularly for the commuter type of models," he said. The company's wholly-owned subsidiary Honda Motorcycle and Scooter India (HMSI) currently sells entry level, 100 cc bike CB Twister and executive segment motorcycles CB Shine and CBF Stunner (both 125 cc) in the mass market segment. HMSI has two plants in India with a total capacity of around 22 lakh units per year. It is in the process of setting its third plant in Bengaluru. After the commercial production of the third plant, the company expects to touch its total capacity to 40 lakh per year by first half of 2013. "From the new plant we will be making motorcycles that can be sold within India and some can also be exported. We will start exporting to neighbouring countries like Nepal, Bangladesh," Oyama said. Later the company will export to South America, South Africa and other Asean countries. The idea is to explore as many countries as possible, he added. Tokyo, Nov 30 (PTI) Japanese auto major Honda Motor Co will commence exporting bikes by next year from India, a country which it sees as a future global hub, particularly for mass market models.